Here at Top Toilets, we provide top service with low prices. 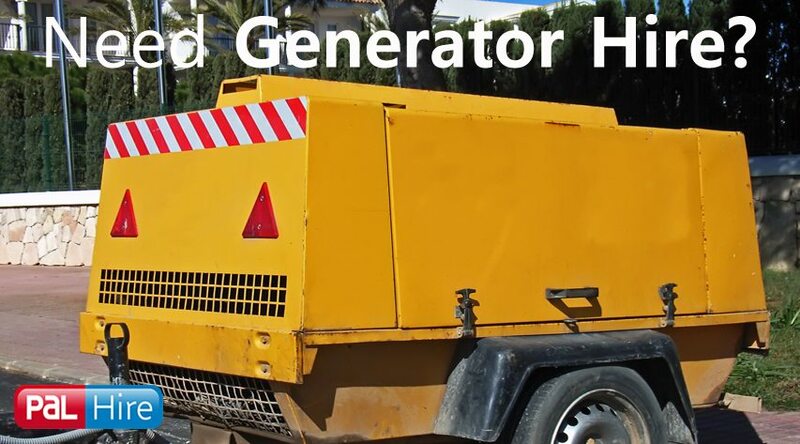 We’re part of the PAL Hire Group, so you know you’re in good hands. 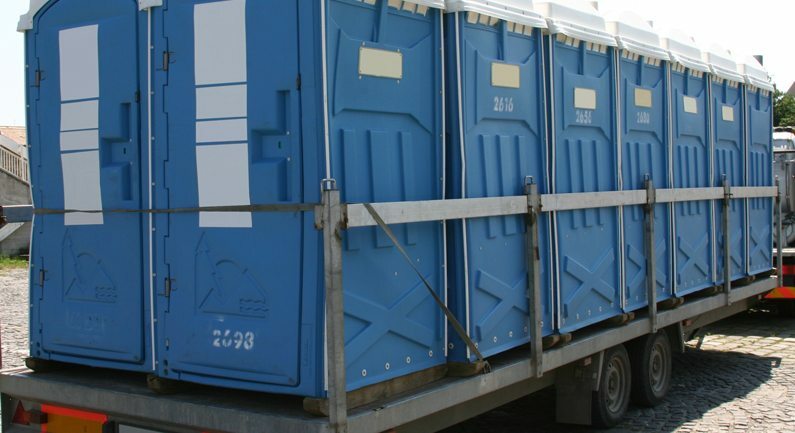 We are a nationwide company and can provide you with portable toilet hire all over the North East. 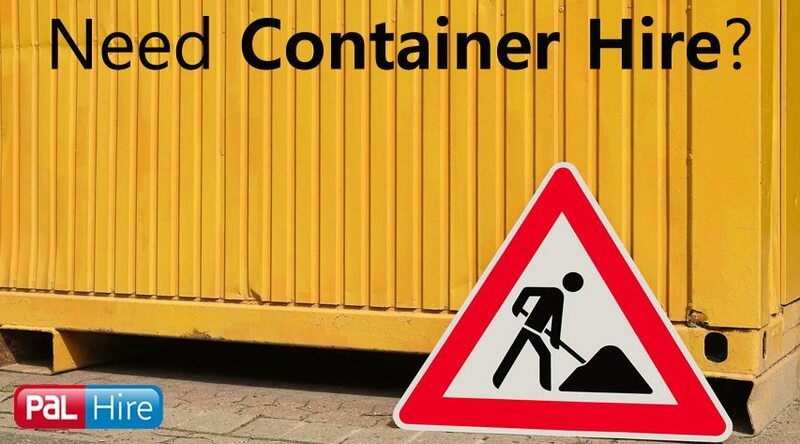 Portable Toilet Hire, North East – we cover: Hull, Newcastle, Grimsby and Hartlepool. Anywhere! The North East is well established due to its football culture, horse racing, golf and cricket, meaning there are large outdoor events happening throughout the year. 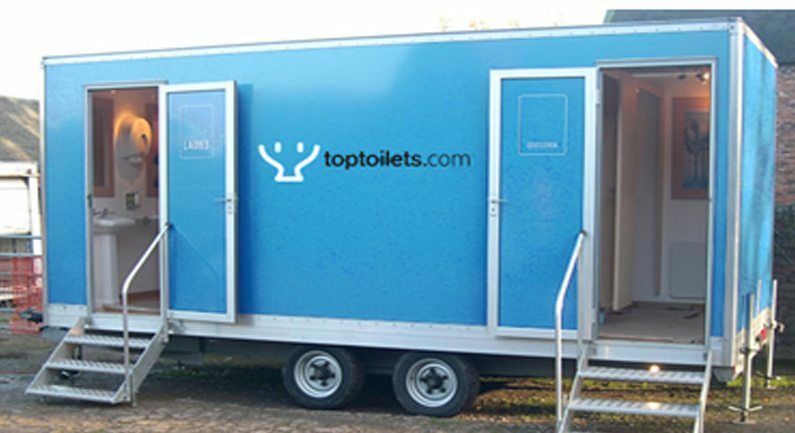 Here at Top Toilets, we can make sure that all of the required sanitary requirements are met and you comply with your Duty of Care. Located on the northern bank of the River Tyne, and more formally known as Newcastle upon Tyne, this city is popular for both its history and its nightlife. Newcastle was in the top ten of the country’s spots for a night out and was named Great Britain’s number one tourist attraction. It also has a theatre scene, regular festivals and fairs throughout the year. At Top Toilets, our job is to make your job easier. 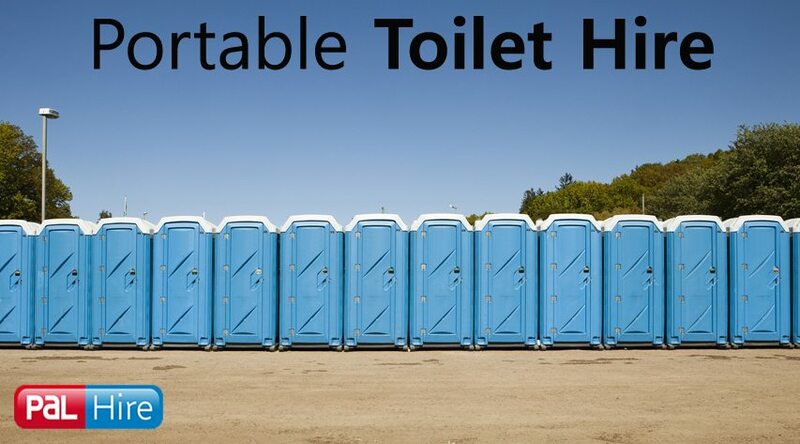 We take the hassle and stress out of portable loo hire, luxury toilet hire and toilet hire in Newcastle in general. Our aim is provide you with the best service and the best prices. With the official name of Kingston upon Hull, this town was founded in the late 12th century and lies upon the River Hull – just 25 miles from the North Sea. 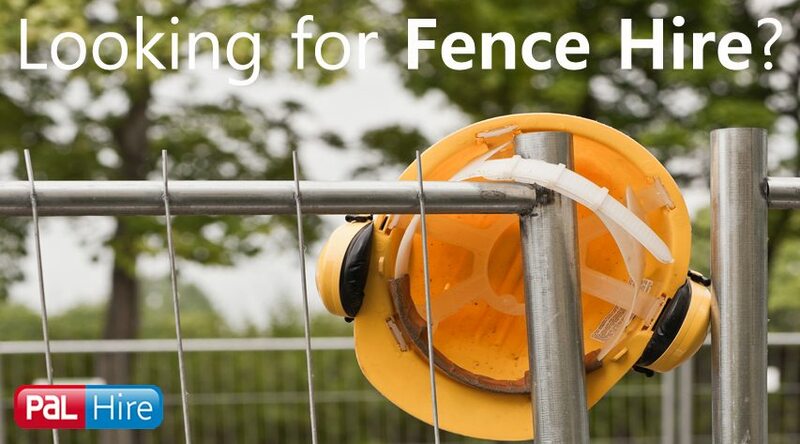 Since 2010, a 12.5 acre waste-to-energy centre was planned to be built, costing around £150million. 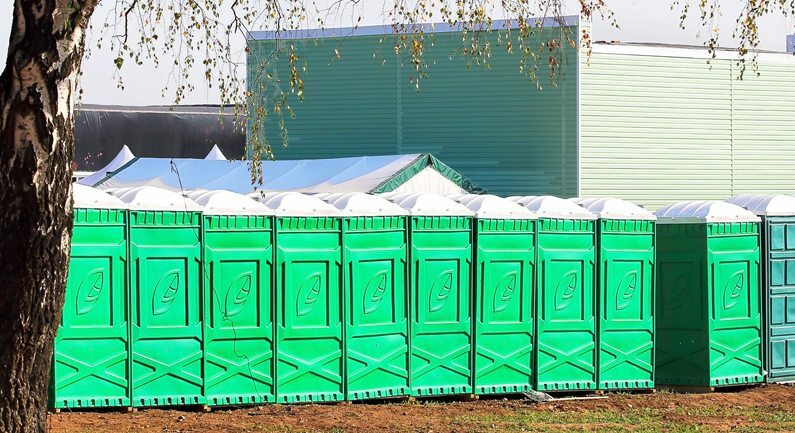 At Top Toilets, we can provide businesses with onsite portable toilet hire for construction workers to assure your Duty of Care is carried out, and all required sanitary provisions are met. Hull is also home to the Humber Mouth literature festival, which is an annual event, along with the Hull Jazz festival which takes place around the Marina area at the beginning of August. 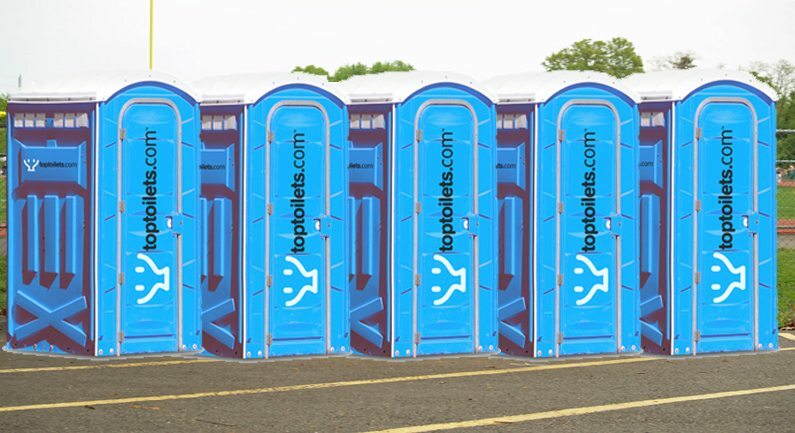 Top Toilets has high availability on luxury toilet hire, festival toilet hire and urinal hire. 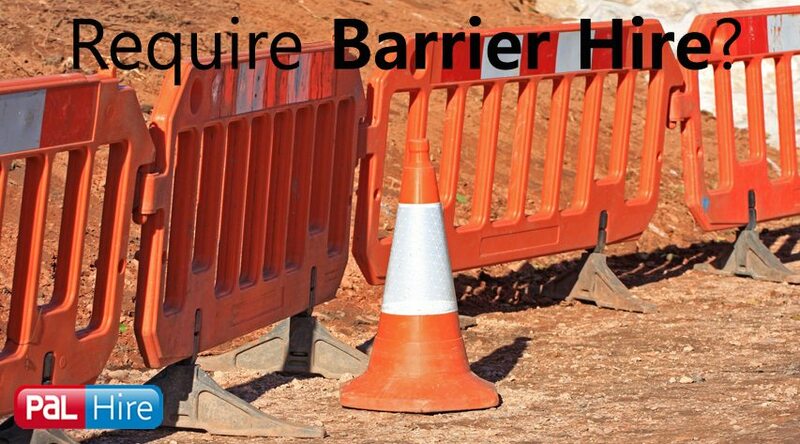 We take the stress out of toilet hire in Hull so you can focus solely on the job at hand. This city lies on the River Wear and is well known for its history. It is home to Durham University that was founded in the 19th century. There are many landmarks that bring tourists to Durham, such as Durham Castle, The Cathedral, Kingsgate Bridge and Elvet Bridge. Alongside history, Durham was put on the map for sports such as archery, cricket, rowing and rugby. The Durham University sport attracts a lot of attention, also. 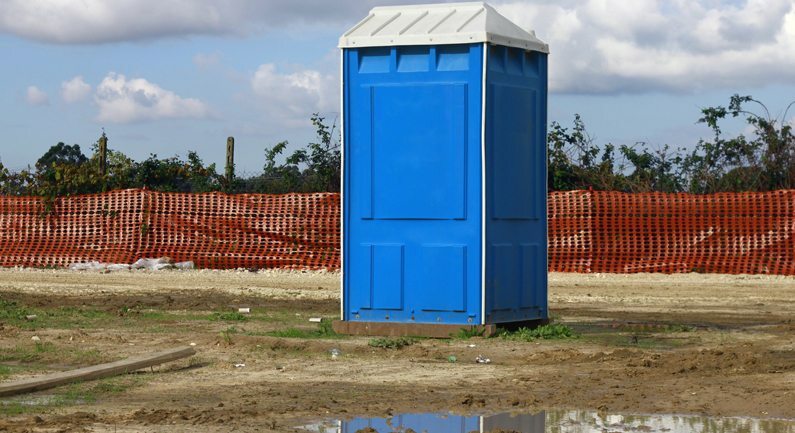 Here at Top Skips, we have low cost portable toilet hire in Durham due to our discounted prices from the industry experts we work with. We are not only incredibly convenient to whatever you need, but we also strive towards saving you time and money.